Cabinet and base frame are made of high quality slabs and coated with excellent coating material, with three layers of bottom-medium-top spraying process. Base frame is designed with two detachable sections. 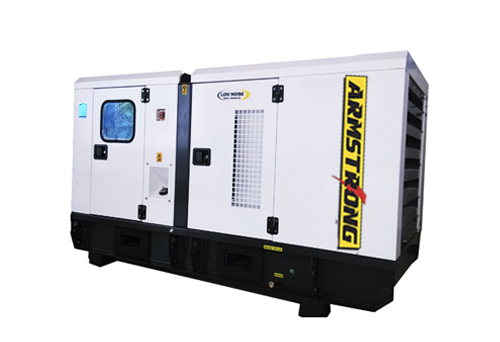 Powered by Perkins Product description: Reliable and efficient generating set equipped with world-famous Perkins engine, Stamford alternator and the world advanced control panel. Product features: Cabinet and base frame are made of high quality slabs and coated with excellent coating material, with three layers of bottom-medium-top spraying process. Base frame is designed with two detachable sections. 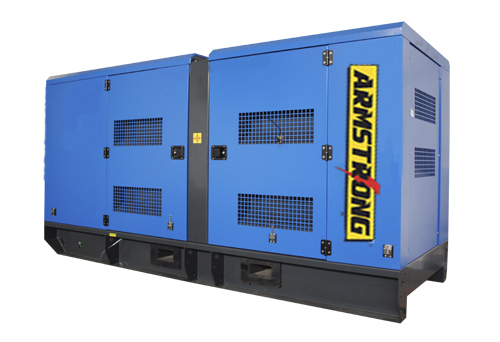 High strength base frame material can significantly reduce the vibration during operation. 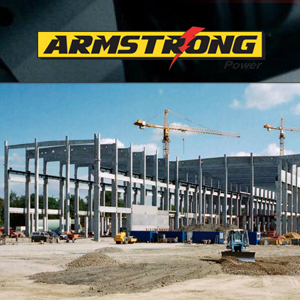 Marvelous spray coating technology can effectively prevent against rain and noise. 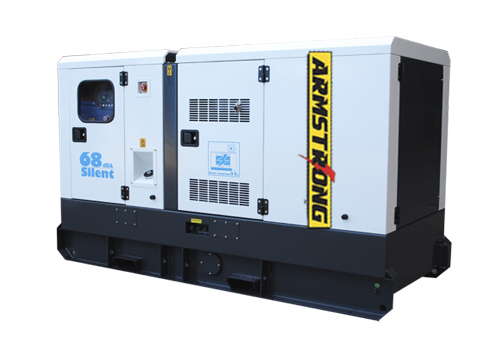 Special sound absorbing material and system can maximally reduce noises to 65 dB (A)/7m. 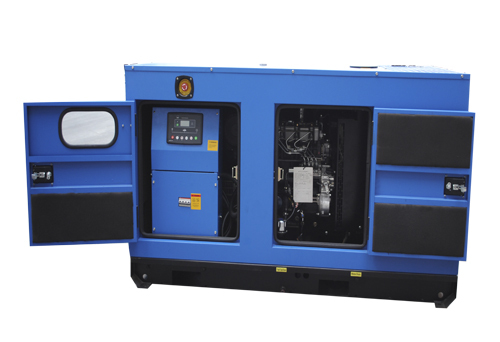 Power range: 10kVA-625kVA（50Hz、60Hz） Application scope: It is suitable for environment with high requirement for noise reduction, such as residential area, high-end office buildings, hotels, scientific research institutes, hospitals, universities and colleges, etc.